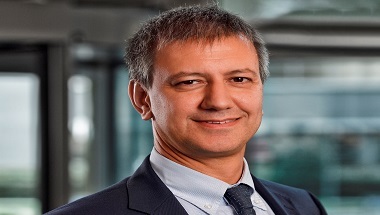 Apollo Tyres has appointed Daniele Lorenzetti as the company’s Chief Technology Officer (CTO). Daniele will spearhead Apollo Tyres’ global initiatives towards research and development, for both passenger vehicle and commercial vehicle tyres. He will be assisted by the research, technology and design teams across geographies. Apollo Tyres has also inducted Daniele Lorenzetti in its Management Board.